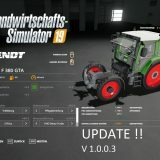 File version 1.0.0.1: fixes minor errors and boards from the field. 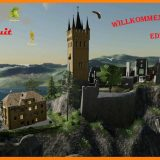 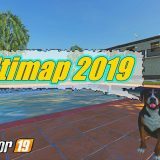 Unfortunately, errors in the log are still, probably caused by conversion which does not prevent you from having a good time.I played on the map for two months, modifying it, a lot of fun. 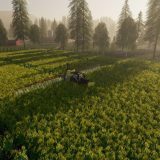 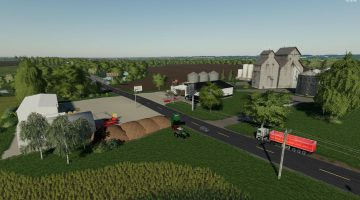 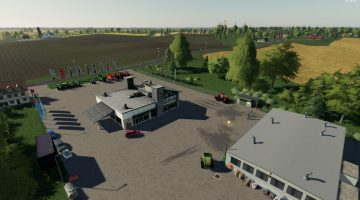 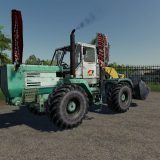 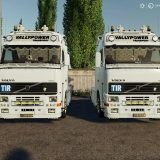 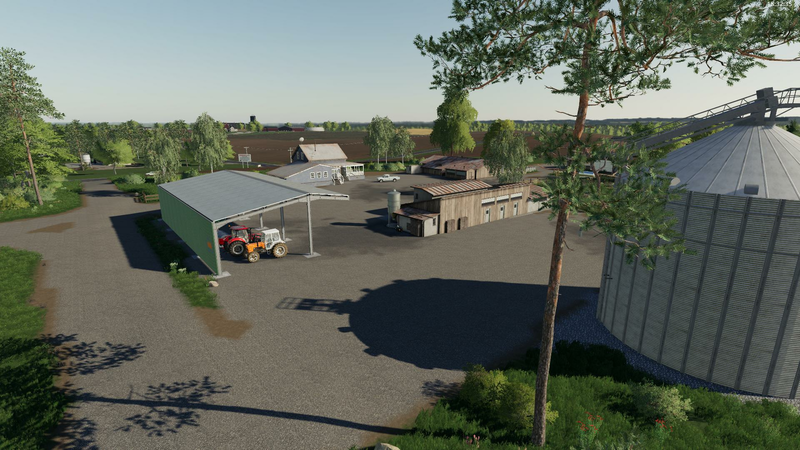 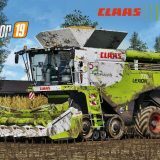 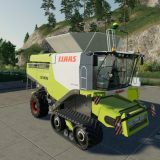 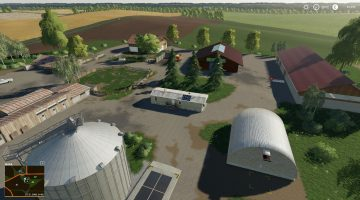 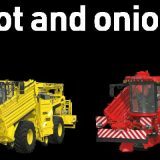 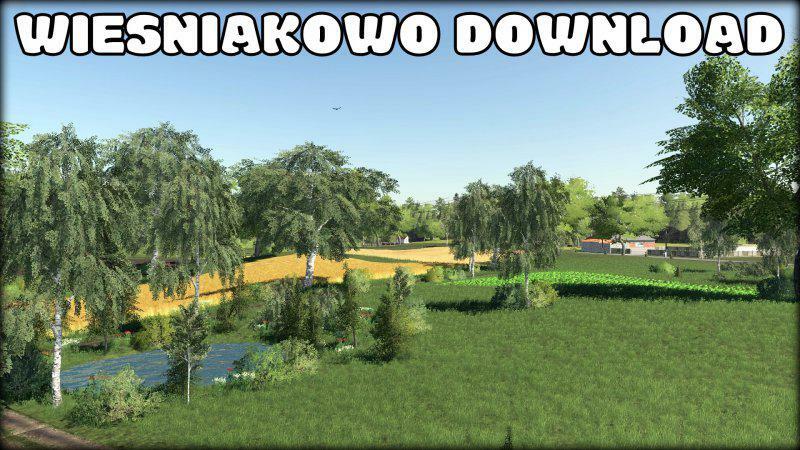 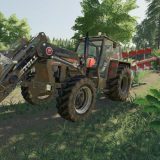 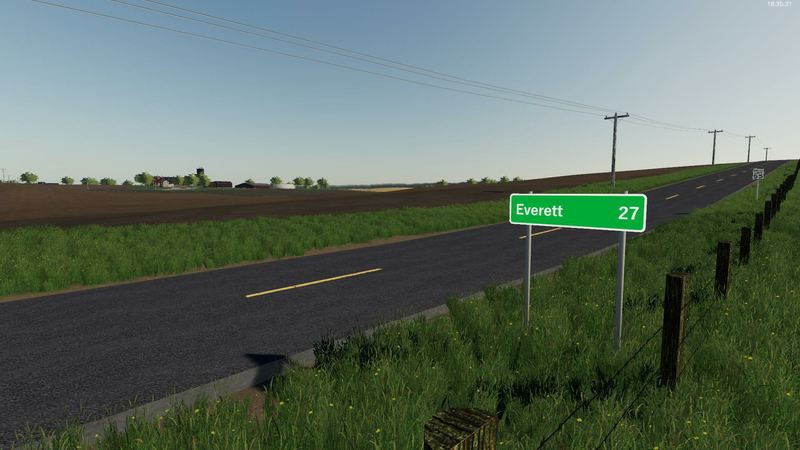 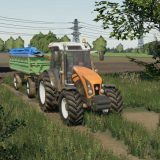 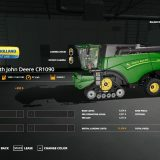 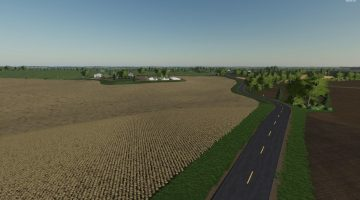 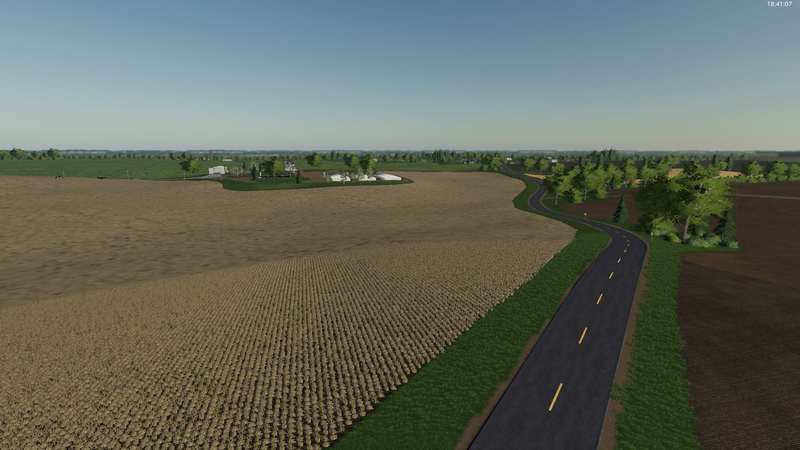 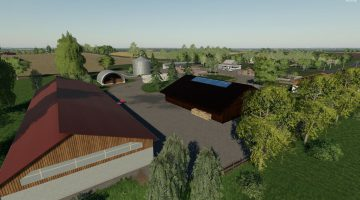 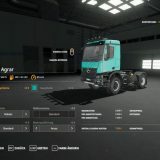 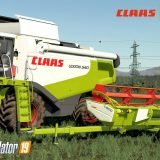 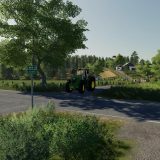 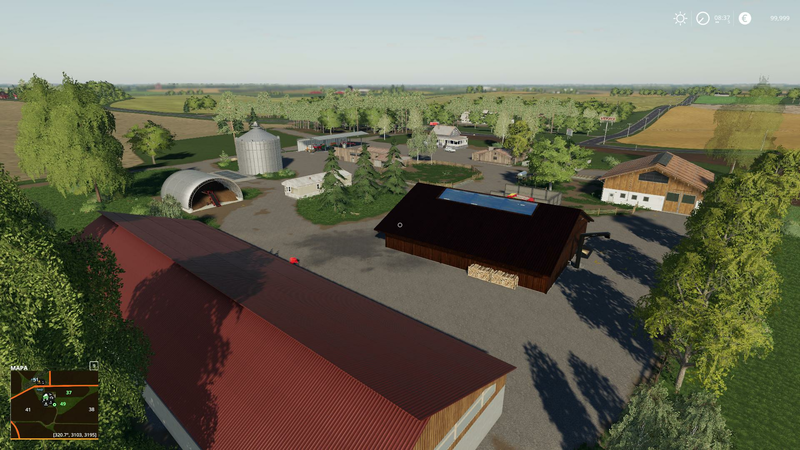 Three modifications of FS19_grainStorages, FS19_rootCropStorage, FS19_Strohlager are required. 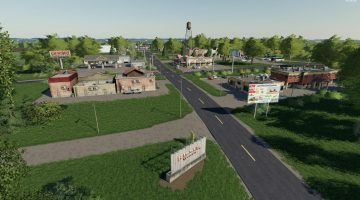 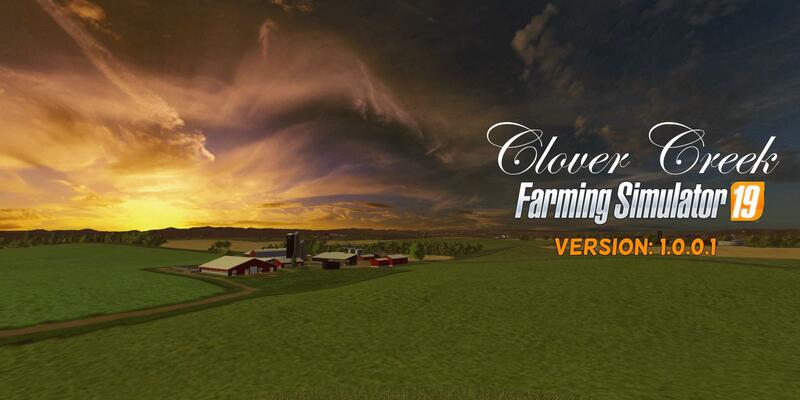 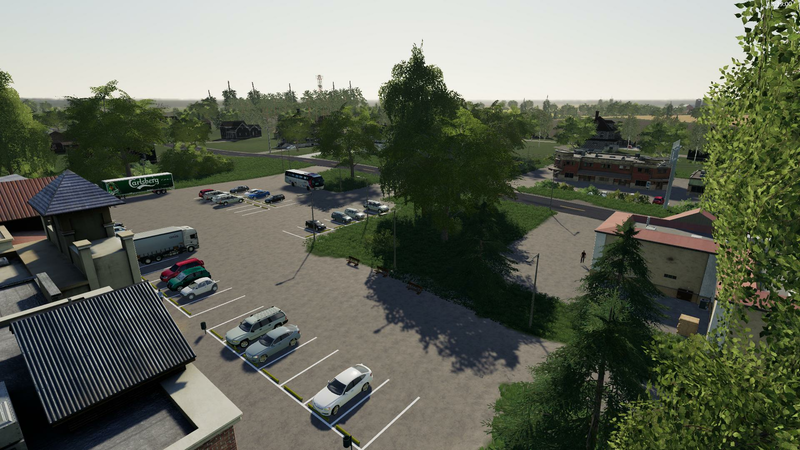 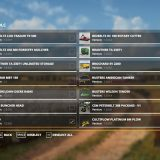 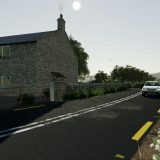 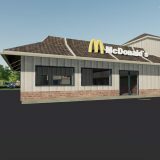 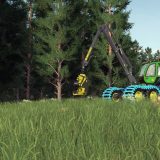 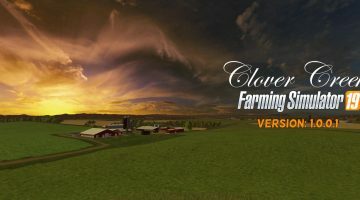 Without these mods you will not have buildings on the start farm.If you already have these modifications installed, you don’t have to add anything.